We look back at Patrick McCarthy's year with the Blues. 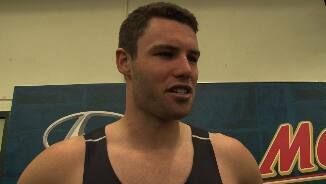 Carlton has added five players to its senior list at the 2010 NAB AFL Draft on the Gold Coast. 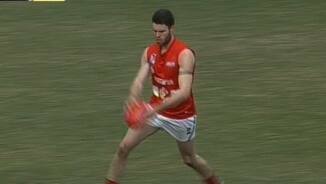 Got the call-up in the ultimate home and away round of 2012, and turned heads with his genuine agility. Expect "Paddy Mack" to make further in-roads into 2012 as his confidence builds. 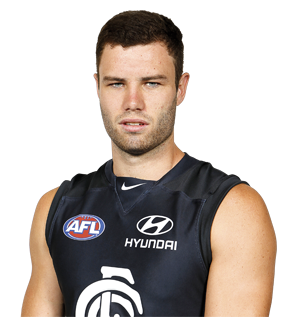 Draft history: 2010 NAB AFL Draft 2nd round selection (Carlton) No. 34 overall.